Welcome To The 42st Anniversary Season of Friends Of Vienna! Welcome to our 42nd Anniversary Season. We think that you will enjoy our new program lineup. 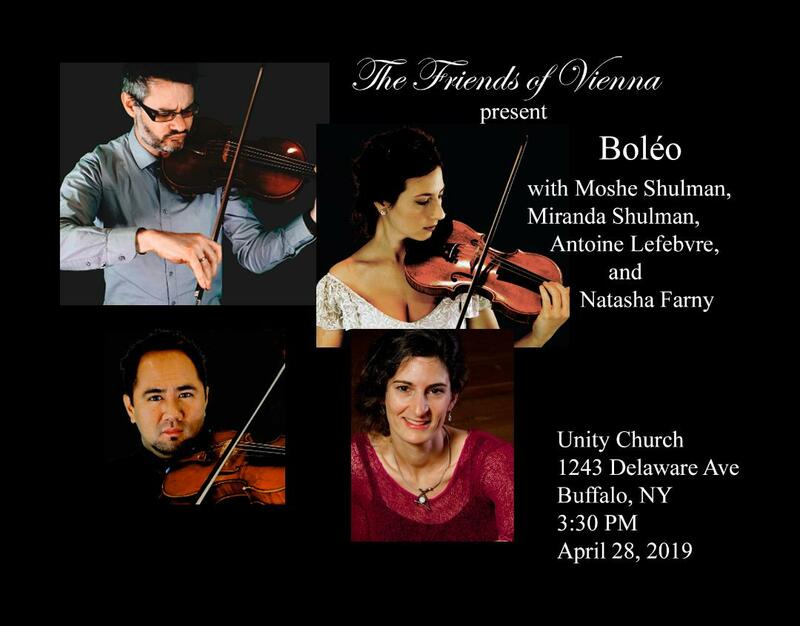 All concerts are at 3:30 pm on Sunday afternoons at our usual venue, the Unity Church, 1243 Delaware Ave, Buffalo, NY. All parking spots behind the church are available for your use on Sundays! Overflow parking is available next door, behind the Gromo Sinus Center. 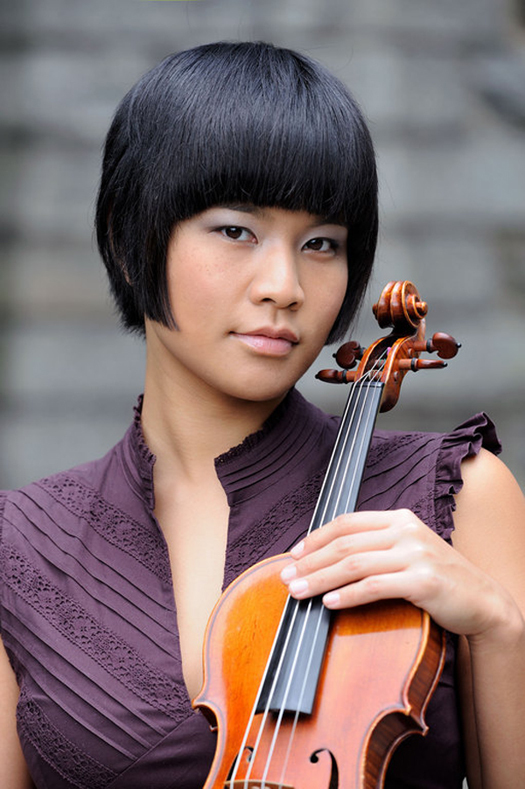 September 16: Yuki Numata Resnick, violin; Natasha Farney, cello and Eliran Avni, piano in a program that will feature works by Eugène Ysaÿe, Darius Milhaud, Claude Debussy, and Maurice Ravel. 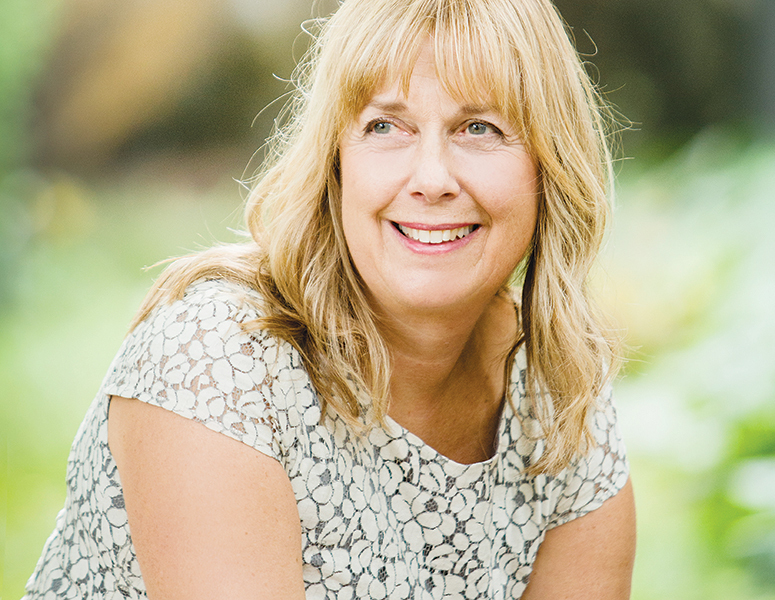 October 7: Susan Yondt, professor of piano, Royal College of Music, Stockholm will showcase the music by American composer Amy Beach. 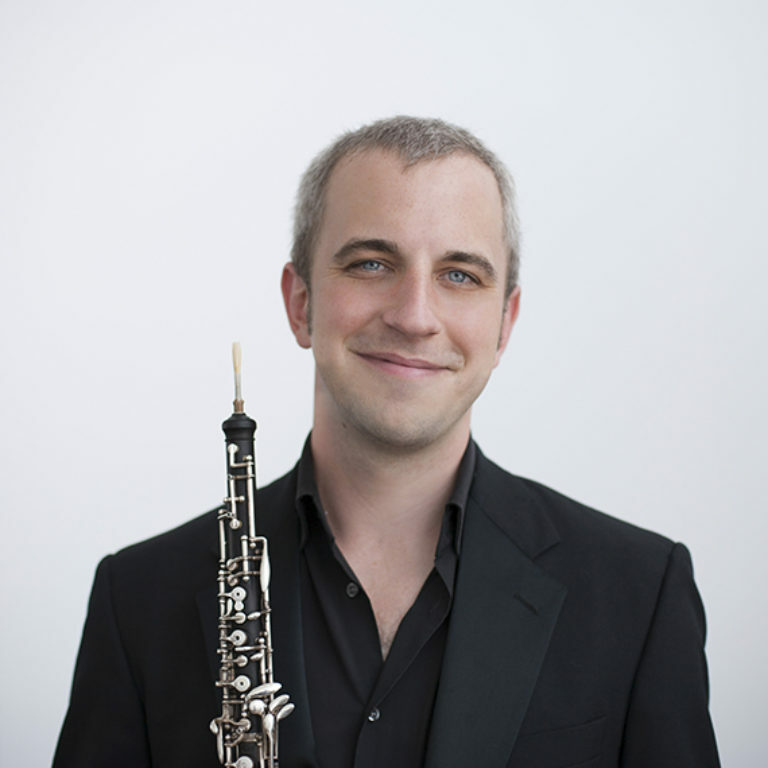 November 4: A woodwind concert featuring Henry Ward, BPO Principal Oboe, and friends. 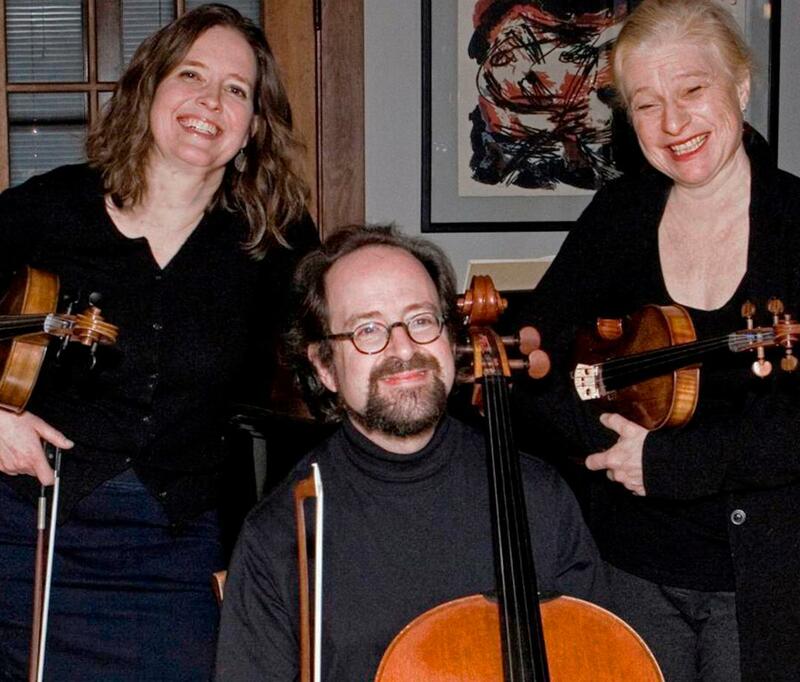 March 17: Kathrein Allenberg, violin; University at Buffalo faculty members Leanne Darling, viola and Jonathan Golove, cello in a string trio program: Mozart- Divertimento in E-flat major, K.563 and Beethoven- Serenade in D major for Violin, Viola and Cello. 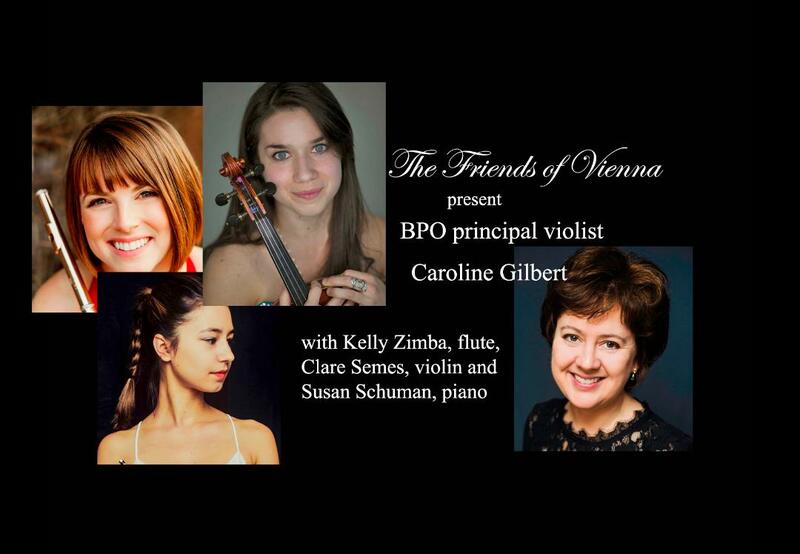 April 7: A program featuring the new BPO Principal Violist, Caroline Gilbert and friends. 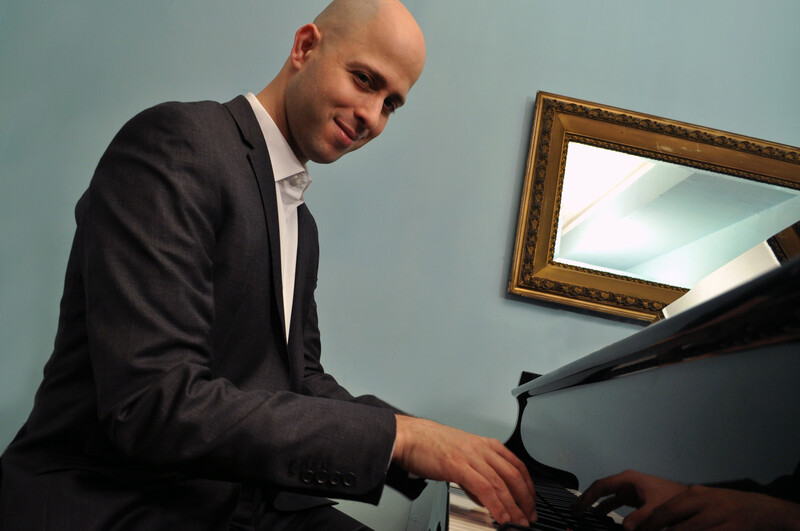 April 28: Moshe Shulman and his group Boleo showcasing tango music for string quartet and bandoneon. Admission $12, Students $5 – checks and cash only! 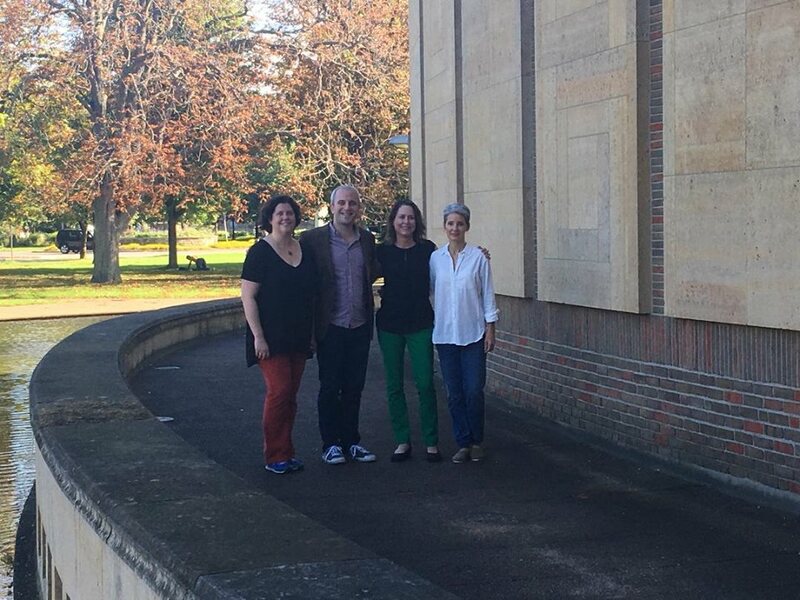 Kathrein Allenberg, violin; University at Buffalo faculty members Leanne Darling, viola and Jonathan Golove, cello in a string trio program: Mozart- Divertimento in E-flat major, K.563 and Beethoven- Serenade in D major for Violin, Viola and Cello. 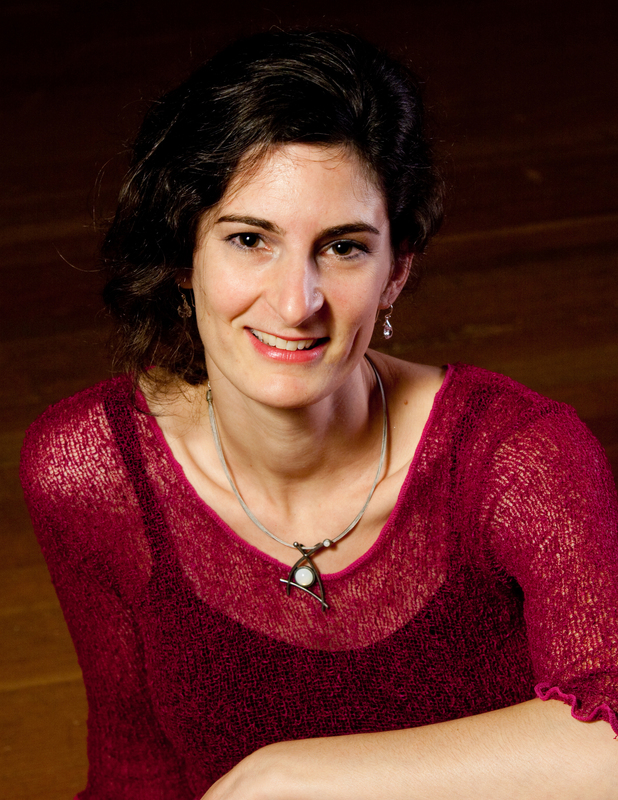 Susan Yondt, professor of piano, Royal College of Music, Stockholm will showcase the music by American composer Amy Beach. Susan Yondt, pianist "The Remarkable Amy Beach"
*We urge you to purchase season tickets for $55, which is a savings of 30% over the individual admission of $12.00. To avoid long lines at the first concert, purchase your season tickets ahead of time. Just click on the link below, print out the form and return it to us along with your check. Your name will be kept on the list of season ticket holders. Your cancelled check will be your receipt. We look forward seeing you at our first concert in September. Individual adult prices are $12. Thank you for your patronage and support. Our organization is proud to serve the people of Western New York by producing classical chamber music with truly affordable ticket prices. The enthusiasm of the artists, together with their choice of music, makes possible our interesting and beautiful Sunday afternoon concert series and we are grateful that the members of our audience appreciate them. We know we could not present the series without your support and regular attendance at our concerts. It gives meaning to everything that we are doing. You may donate to Friends of Vienna online, through Network for Good. If donating by mail, checks should be made payable to The Friends of Vienna and sent in care of our Treasurer, Ms. E O, 104 Parkwood Ave. , Kenmore, NY 14217. On behalf of the entire Board of Directors of the Friends of Vienna, we thank you for your kind support. 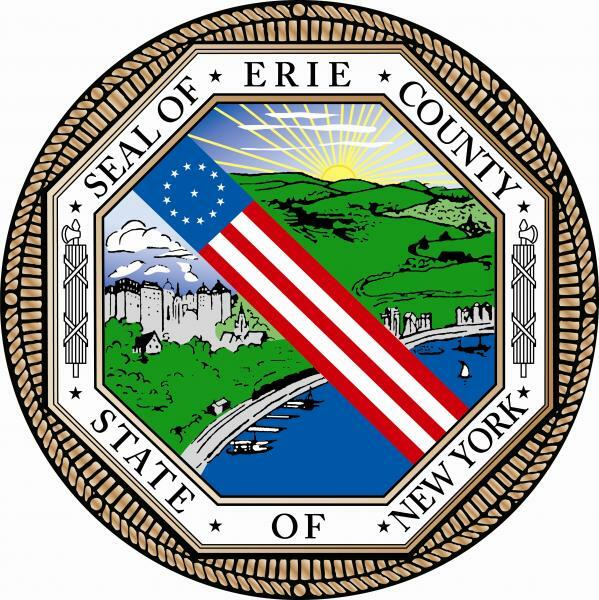 the support of The John R. Oishei Foundation and Erie County. "Sine arte, sine amore non est vita"